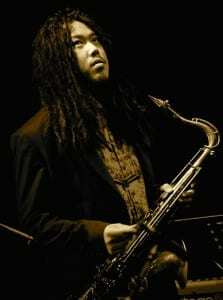 Gaoyang Li is China’s most renowned Jazz saxophonist. An energetic band leader and prolific composer also, he is one of the country’s most highly respected musicians. Among his many accomplishments, Gaoyang is the first Chinese jazz artist to have an in-depth interview with the famous jazz media ‘All About Jazz’. He is also the first musician to be awarded as ‘Outstanding Chinese instrumentalist’ in the ‘Chinese Music Awards’. Gaoyang Li started learning music at the age of 4 and by the tender age of 8 was already playing and studying the saxophone. He went on to study with many master musicians like George Garzone, Jerry Bergonzi and many more and is now without doubt the most famous jazz saxophonist, educator and composer in China. 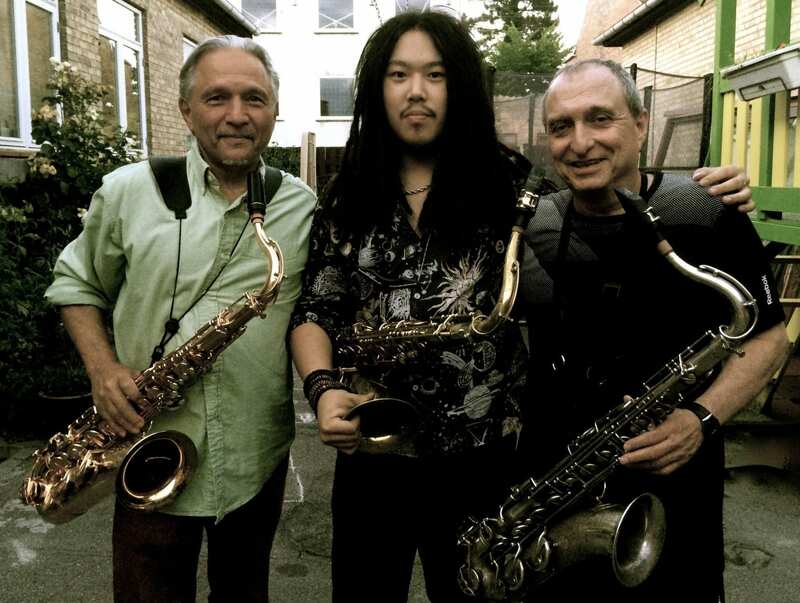 Gaoyang Li inarguably represents the highest standard of Jazz saxophone in China. His newest recording “East Meets West” was recorded in Denmark and also features Jerry Bergonzi. –	“East Meets West” with Jerry Bergonzi – Bailey Record Co.
–	“Boss Tenors” with George Garzone & Jerry Bergonzi – Bailey Record Co.